Balanced with 100% pure and natural carrier oils and essential oils, these are ideal for the skin and massage. Specially blended to avoid irritation of sensitive skin. 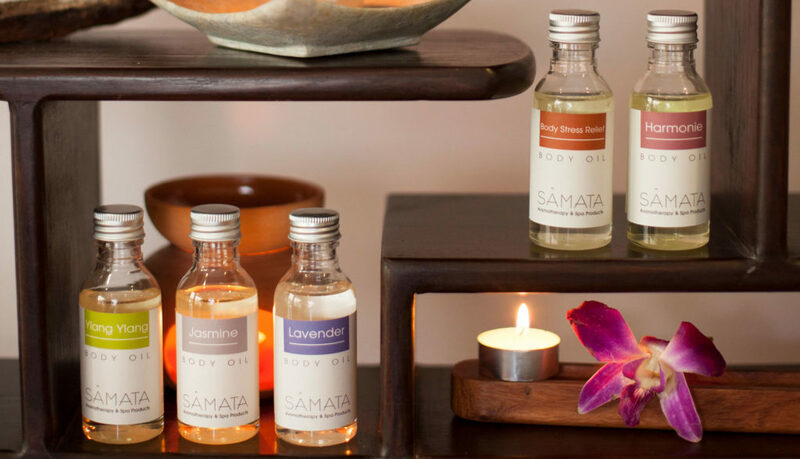 Our massage oils can also be used as a moisturizer after showering. Reduces body stress, promotes a restful sleep, relaxes tight muscles. Relaxing, promotes a restful sleep. Loosens tight muscles, relieves pain and aching muscles and joints. Used by professional physiotherapists and massage-therapists. Aphrodisiac, sharpens the senses, ideal for a sensual massage. 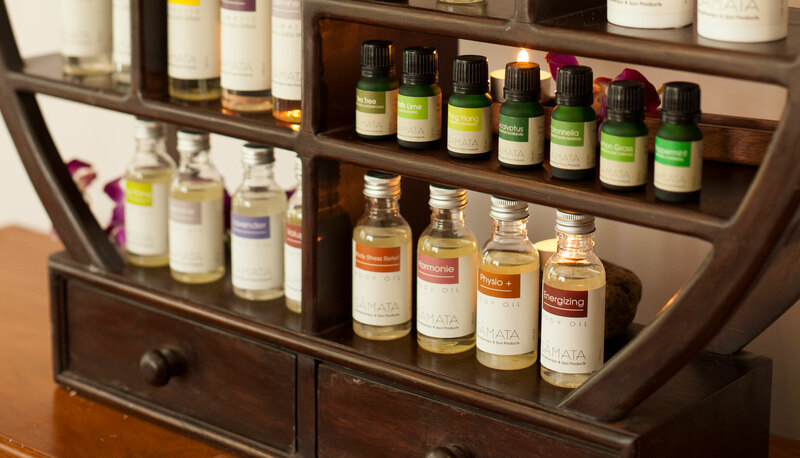 We have selected two of the top carrier oils to use in our spa therapies and provide as wholesale items. These are 100% pure, cold pressed oils, whose healing properties have remained intact from this minimal processing technique. 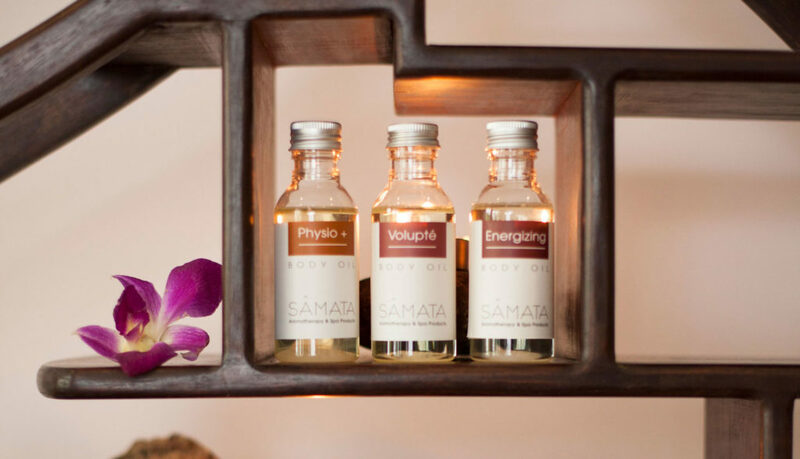 We use carrier oils in conjunction with the powerful effects of essential oils to ensure all of our treatments are suitable for sensitive skin. This oil is regarded as the premium option when selecting between carrier oils. Coming from the seeds of a North American desert shrub, jojoba oil has replaced the use of other oils in most natural beauty and spa products. Its non-greasy and deeply absorbent properties make it ideal for massage, as well as its compositional similarity to the skin’s natural sebum. In addition to its benefits as a carrier oil, the properties of jojoba itself make it a preferred standalone oil as well. It has the ability to deeply moisturize, prevent and minimize wrinkles and stretch marks, decrease pore size, and treat cuts and sunburns. It was used by the Native Americans for its medicinal properties, but can simply be used as a daily moisturizer with SPF 4. Macadamia oil is an extremely nourishing oil extracted from the macadamia nut. Paired with jojoba and essential oils, its slightly nutty fragrance and oily residue diminishes while the moisturizing properties remain intact. It is especially effective for use on feet and during reflexology treatments. The high oleic acid content of this oil make it suitable for sensitive and mature skin.